North Coast Audiology is many things to many people but at its core it reaches out to the community. We believe that our work is an integral part of a viable Humboldt County. 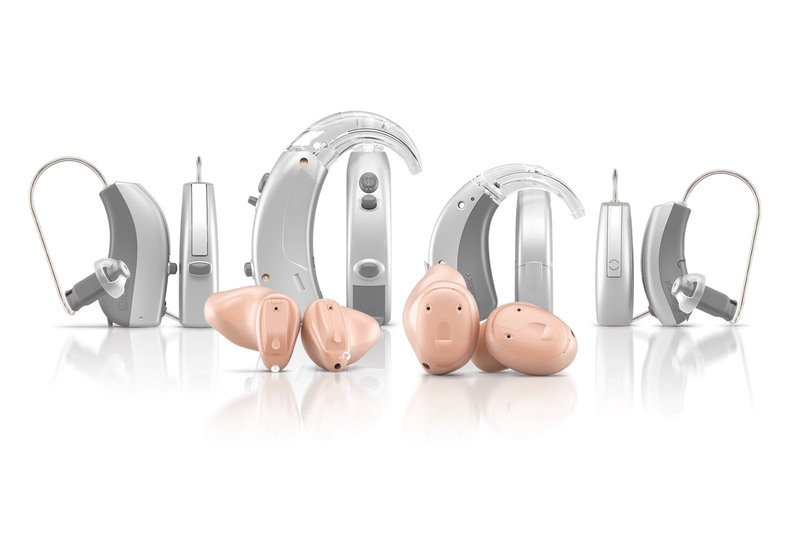 We believe strongly in the 70 year history of Audiology, and that the field as a whole must be protected and refined by serious students and careful practitioners. Hello! 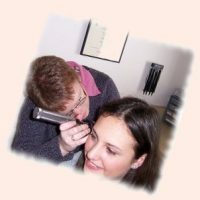 I am Julie Kelly, I have been practicing Audiology for 13 years and I am Board Certified in Audiology. What this means for our patients is that I am accountable to a higher standard of accreditation. 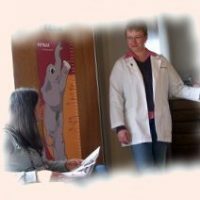 My philosophy is to provide you, my patients, with excellent Audiological care by treating you the way I would hope to be treated. 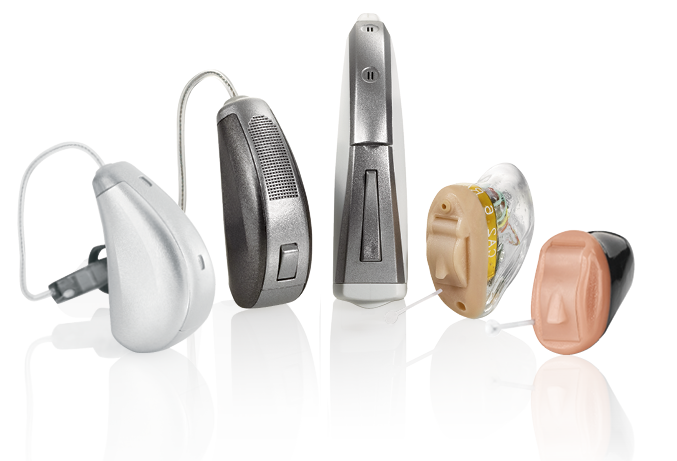 There are many hearing aid manufacturers in the world. We have the ability to work with most all of them. 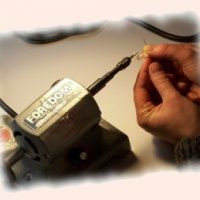 Over the years we have learned which companies consistently produce high quality instruments and have great customer service. North Coast Audiology is many things to many people but at its core it reaches out to the community. We believe that our work is an integral part of a viable Humboldt County. We believe strongly in the 70 year history of Audiology, and that the field as a whole must be protected and refined by serious students and careful practitioners. What this all means for you is an Audiology practice that was started over 40 years ago on the principles of service continues towards that goal today.